Rev. David Robbins Ellis, 84, died peacefully Sunday January 20, 2019 in the Springs Nursing Home at Hot Springs, VA.
David was born April 10, 1934 in Rangeley, Maine, the son of Ardine G. and Mattie Robbins Ellis. In addition to his parents, he was preceded in death by his wife, Judith Spofford Ellis in 1998 and by a sister, Diane Ellis Ward in 2017. David served in the United States Marine Corps in the 1950s. He was a graduate of Farmington State College in Farmington, ME. He was a teacher and principal in Maine and Florida until 1977 when he entered Erskine Theological Seminary in South Carolina. 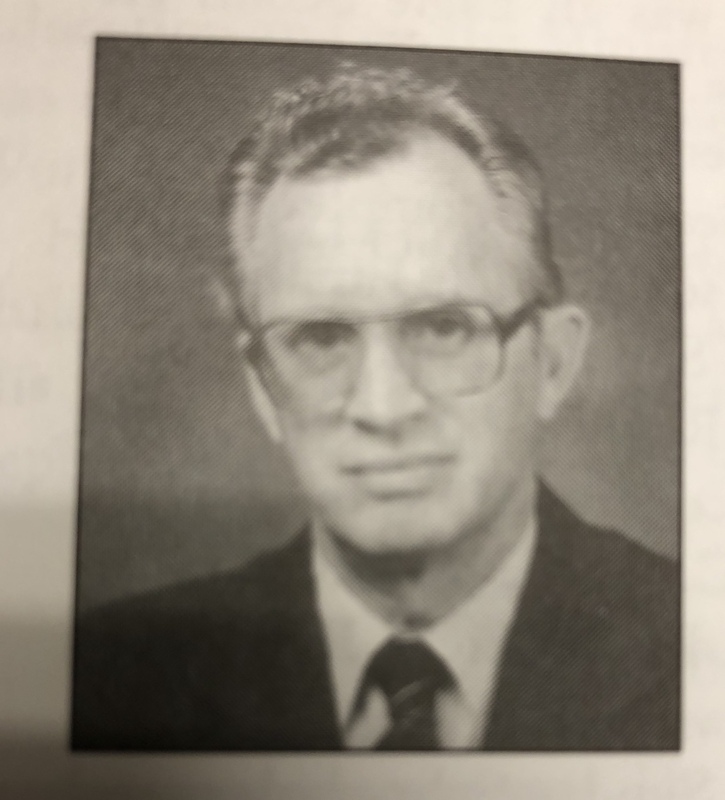 Upon graduation Reverend Ellis pastored Johnson’s Creek ARP Church in Covington, VA, Bethlehem ARP in Due West, SC and retired from Garrison Memorial ARP Church in Bessemer City, NC. He served as the Moderator of the Virginia Presbytery as well as the Chairman of the Virginia Presbytery’s ecclesiastical commission. David was a member of the Lions Club where he was the Lion of the Year in 1998 and 1999, a former chaplain at Alleghany Regional Hospital, and president of the Habitat for Humanity in Bessemer City, NC. In his younger days he was a volunteer firefighter. David enjoyed reading western books and was an avid baseball fan. Surviving are one Daughter and Son-in-law, Leslie and Wayne Boyd of Holden, ME; two Sons and Daughters-in-law, Tim and Melody Ellis of Burke, VA and Mark and Jennifer Ellis of Covington, VA, six grandchildren; Stephen Boyd, Chad Boyd, Lindsay Boyd Bennett, Patrick Ellis, Wesley Ellis, and Ashley Ellis; several great grandchildren, two Brothers; Larry Ellis of Florida and Timothy Ellis of California, and several nieces and nephews. In keeping with his wishes, his body has been cremated. His ashes will be buried alongside Judith in Bessemer City, NC in the spring. The family suggests that donations in his memory be made to the Alzheimer’s Association; P.O.Box 96011; Washington, DC 20090-6011. 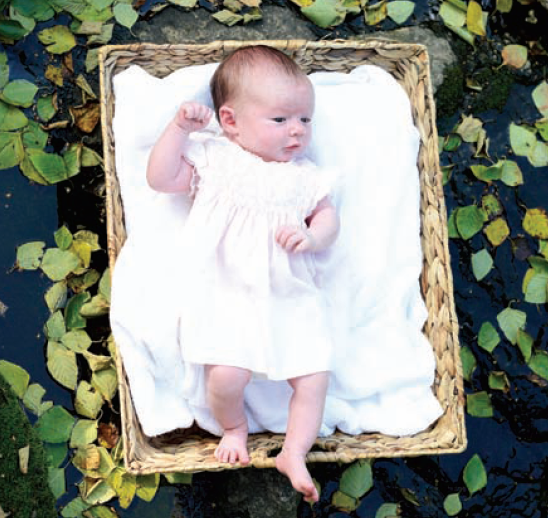 Sanctity of Human Life Sunday is January 20. For you created my inmost being; you knit me together in my mother’s womb. I praise you because I am fearfully and wonderfully made; your works are wonderful, I know that full well. My frame was not hidden from you when I was made in the secret place. When I was woven together in the depths of the earth, your eyes saw my unformed body. All the days ordained for me were written in your book before one of them came to be (Psalm 139: 13-16). As many of you already know, we have been walking through the sorrow of losing three of our French Camp Academy students over the Christmas break. We are ever so grateful for those of you who have responded with prayers, comforting words, and generous donations to help meet the travel and burial expenses for their parents, Pastor Srinivas and Sujatha Naik. Joy (14), Aaron (15) and Sharron (17) died December 23 in a house fire in Collierville, TN, where they were spending the Christmas holidays with Danny, Karrie and Cole Coudriet. They were having such a wonderful fun time with this family before they went to bed, and a number of their friends here in French Camp had been on the phone with them that very evening. The fatal fire broke out during the night while they were sleeping, and Karrie, their host mother, and the three Naik children died of smoke inhalation. We were greatly relieved to know their bodies were not burned and they did not suffer long, if at all. 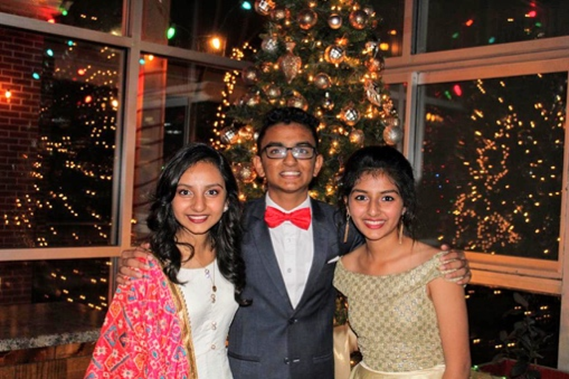 Their parents arrived from India Christmas Day and have been staying with families in the Memphis area while making arrangements for their burial. It has been a long and difficult time of waiting to determine if the bodies could be returned to India. We are now rejoicing with them that finally, on January 5, they learned that the bodies could indeed be flown to India for burial. Please pray for them as they are traveling today and tomorrow (Jan. 8 & 9) back to India where family and friends are eagerly awaiting their return. In the meantime, we in French Camp have been grieving deeply and all the more so as we anticipate the impact their deaths will have on our students and staff. Please pray for the Lord to undertake in areas where we feel totally inadequate, and that we might give appropriate responses to the many questions and reactions that will surely come in all the conversations we will experience as a community. There will be a memorial service at French Camp Presbyterian Church on Monday, January 14 at 10:00 am. If you are in the area and would like to attend, you would be welcome. If not, we ask that you pray with and for us that this service will be a testimony to God’s faithfulness in and through this heart-wrenching tragedy. We trust that the Lord will greatly use the deaths of Joy, Aaron and Sharron – in India, in French Camp and around the world for His own Kingdom purposes and that He Himself will be our Comforter and Helper in the days, weeks and months ahead! Again, thank you for your prayers, your concern, and your part in taking care of the needs of the Naik family! 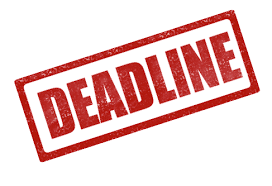 The deadline for Synod nominations is tomorrow, January 4. You can click here to find the forms you need. Happy New Year from The ARP Center. 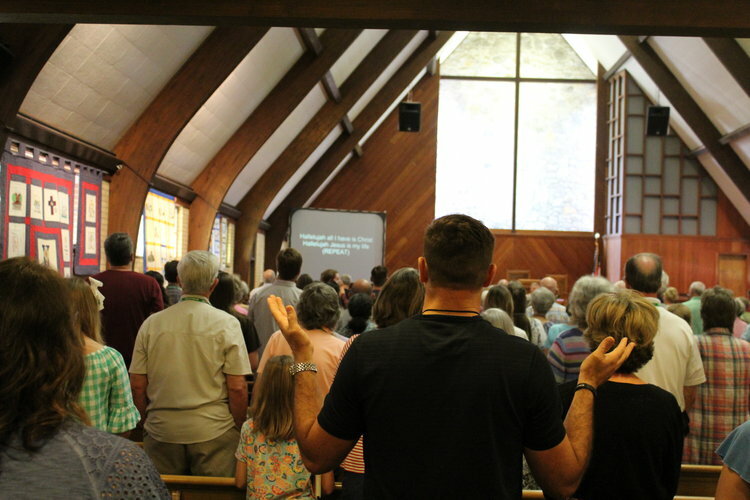 We are excited for 2019 and to see God at work in this denomination. 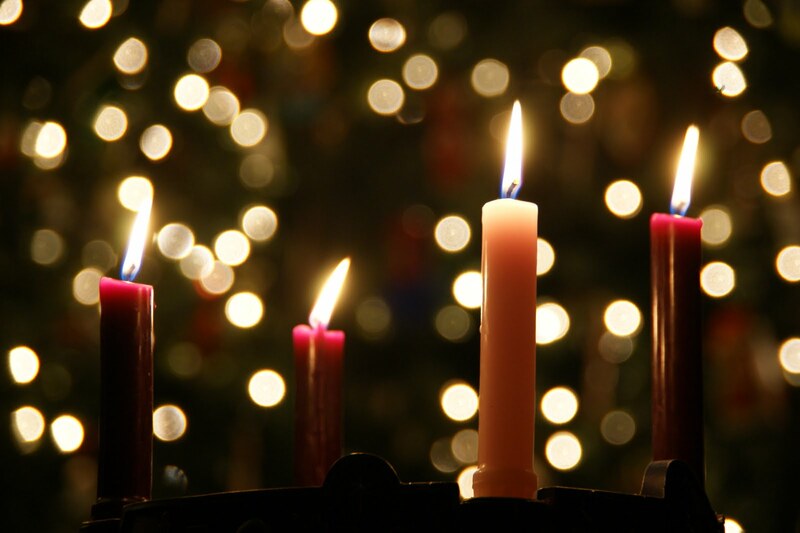 The ARP Center will be closed Monday, December 24 through Wednesday, December 26. 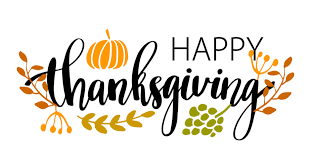 The ARP Center will be closed for Thanksgiving November 22-23, 2018. We hope you enjoy your time with family and friends. Your copy of The ARP Magazine is available. 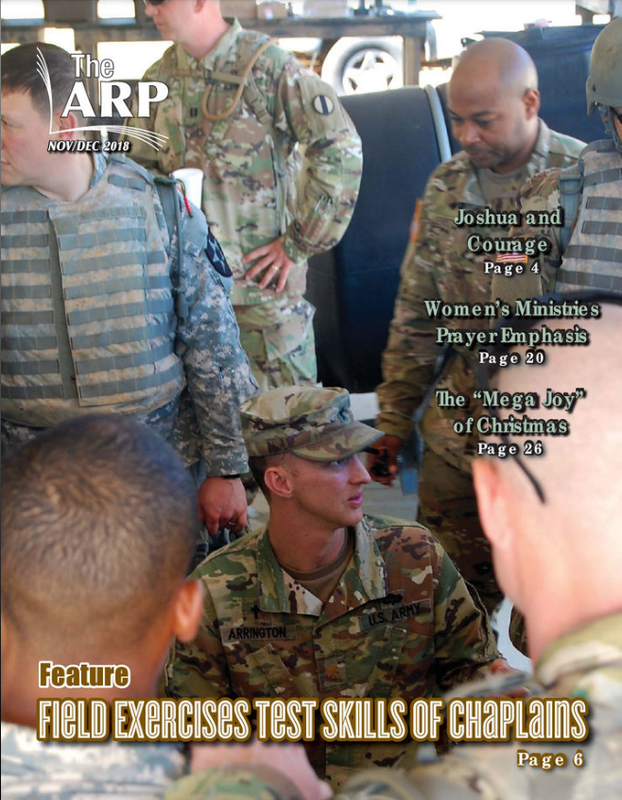 Be sure to read the cover story on our ARPC Chaplains on page 6. 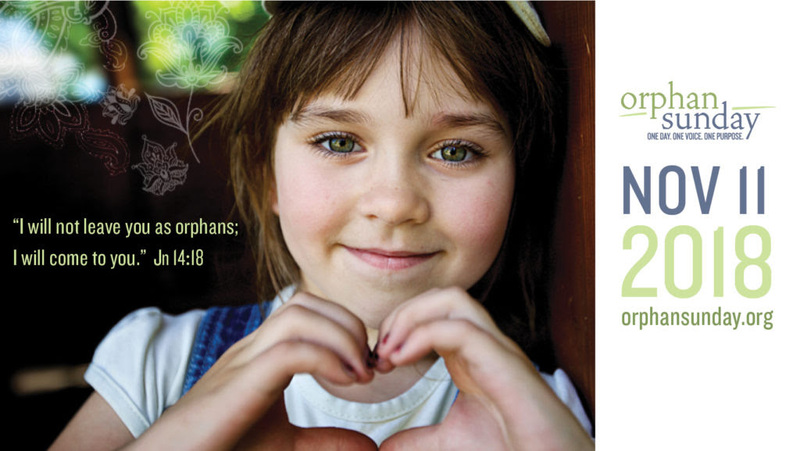 You can read the new Tips, Trends and Training from Christian Education Ministries on page 11. The Women’s Ministries Prayer Emphasis for 2019 is on page 22. Read the testimony from Rev. John Kimmons on page 25. Contact our office if you would like to receive a complimentary print copy. Judy Kovacs, ARP Women’s Ministries Treasurer, passed away October 30, 2018, after a battle with cancer. Please pray for her family and friends during this time. The funeral will be at Oconee ARP Church, Seneca, SC, on Friday, November 2 at 3pm.